We are more than a Vendor... We are your Solution Provider! 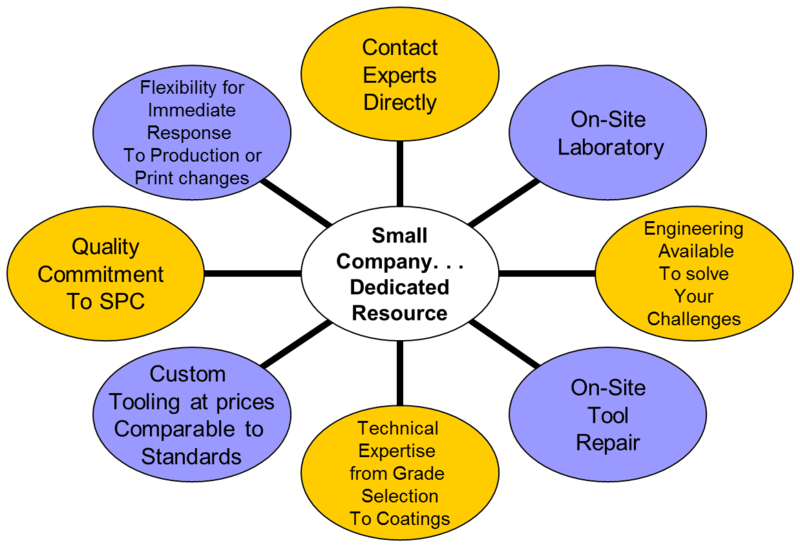 North American Carbide manufactures carbide, ceramic, PCD (poly crystalline diamond), CBN (cubic boron nitride) & silicon nitride cutting tools. We also manufacture anything that holds an insert including tool holders, milling cutters, boring bars and more.